12:30 PM Seating Drag Show! Brunch Buffet! Drinks! Tickets include a full brunch buffet and live entertainment. All funds raised will progress Equality Toledo’s mission of eliminating discrimination in our region on the basis of sexual orientation, gender identity and gender expression, through education, advocacy and other anti-defamation efforts. Tickets include a full brunch buffet and live entertainment. 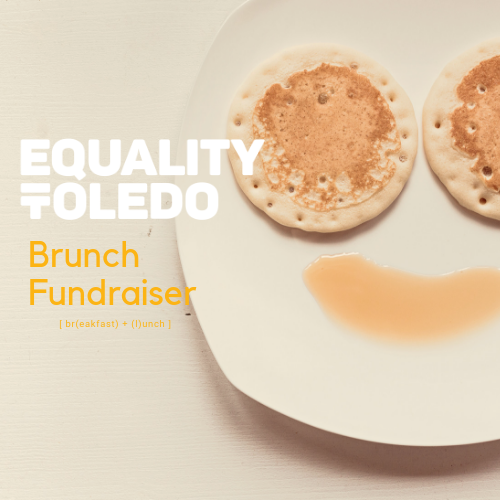 All funds raised will progress Equality Toledo’s mission of eliminating discrimination in our region on the basis of sexual orientation, gender identity and gender expression, through education, advocacy and other anti-defamation efforts.